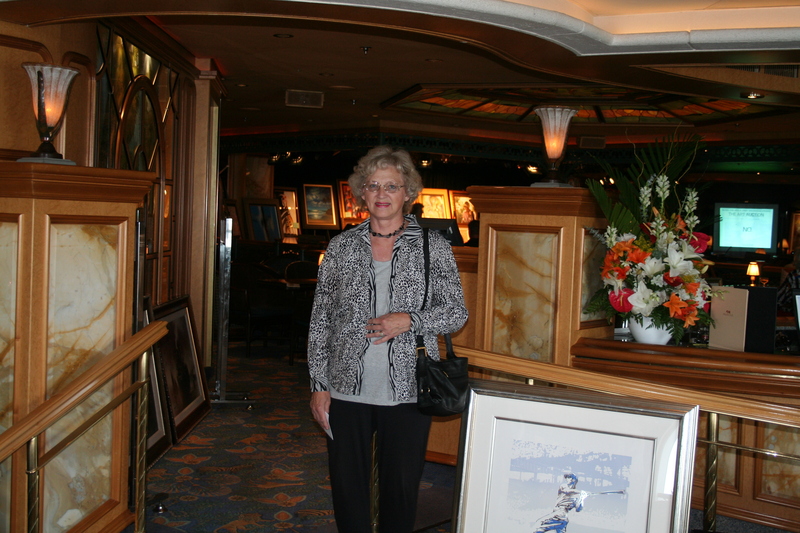 I have been a bank teller, decorator, and owner/operator of an art gallery and frame shop. Now “retired” I am back to my first loves – writing and photography. I recently added blogger. (We’ll see how it goes.) I have a humor column in my local newspaper, write magazine articles, and anything else that I have the opportunity to do.